Acupuncture is a natural, safe and effective method of enhancing both natural and assisted fertility in order to improve full term successful pregnancy outcomes. Acupuncture is part of Traditional Chinese Medicine (TCM) and has been used for thousands of years for the treatment of infertility in both men and women. Many female fertility problems in the reproductive system can be corrected. TCM looks at the body as a holistic system and focuses on treating the underlying imbalance in order to restore optimal health and improve fertility rates. So whether you have just decided to start trying naturally for a baby, have been diagnosed with ‘Unexplained infertility’ or are using Assisted Reproductive Techniques (ART), we can help you. At Shen we understand that trying for a baby can be a stressful and challenging time for a couple so our primary aim is to support you during this time by providing a gentle and personalised approach to help you conceive. Shen acupuncturists are affiliated acupuncturists of the Zita West Fertility Clinic which is the largest integrated fertility clinic in the UK. As affiliated acupuncturists we have undergone specialist training in natural fertility and assisted reproductive techniques. As Naturopathic Acupuncturists we successfully treat many fertility related conditions to assist a full term healthy pregnancy. 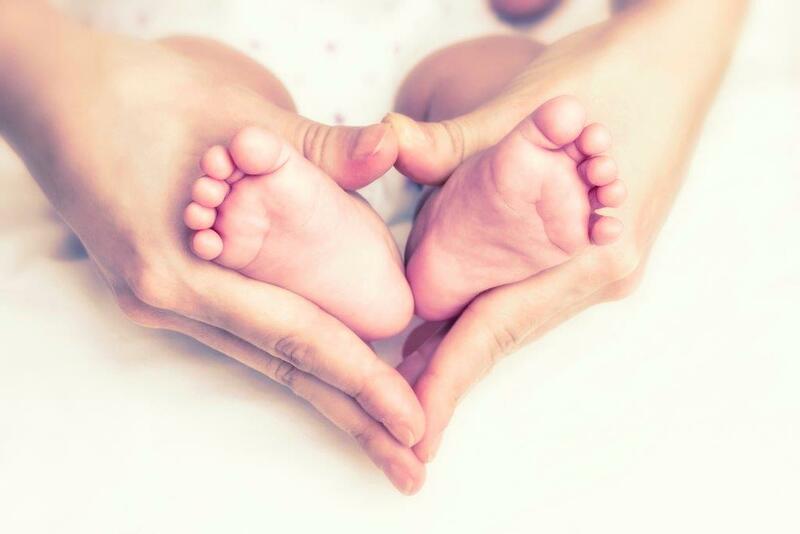 In our clinics we use a holistic approach to your fertility treatment. Our initial consultation includes an in-depth questionnaire which will help us assess the issues affecting your fertility including diet, lifestyle, relationship, emotional wellbeing, fertility awareness and medical aspects. We will also suggest medical testing and will collaborate with your Fertility doctor when necessary. It is the overall health of each partner which reflects the true fertility potential of a couple trying to conceive; therefore we treat individuals and couples.